On Wednesday, those following the Chandra Levy trial found out through court testimony that Gary Condit's DNA was found in underwear that was taken as evidence from the Washington intern's condo. A day later, the son of the former congressman said his father is going to write a book to tell his side of the story. Chad Condit said the Levy case continues to weigh on his father and his family. He said Thursday on "Good Morning America" that his father is working on a book that will tell his side of the story. "It's going to be a great book and a great read," he said. The latest testimony in the trial of the man accused of killing Chandra Levy. 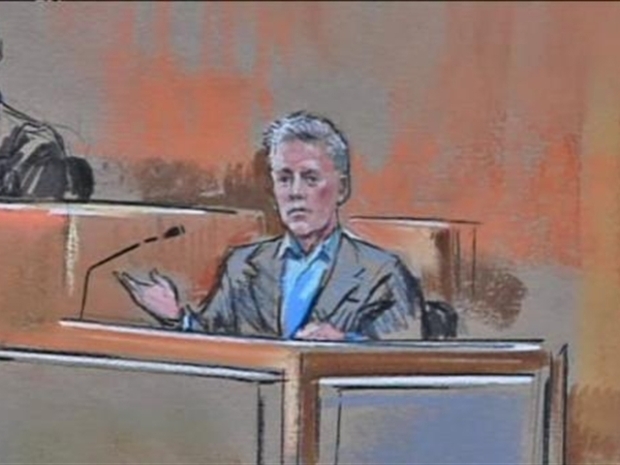 Courtroom sketches by Bill Hennessy. 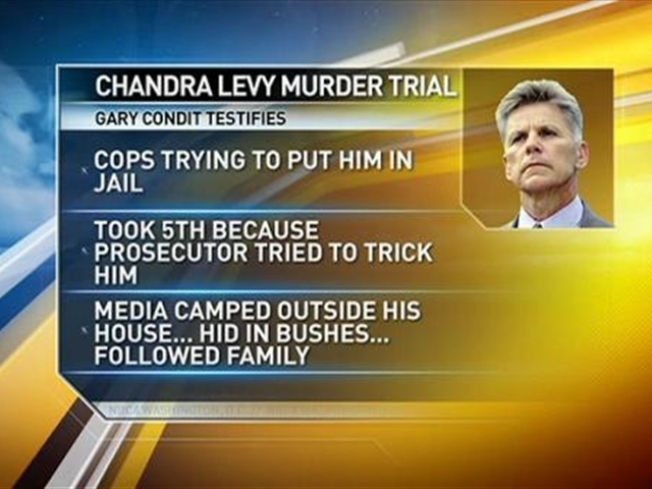 Gary Condit was the prime suspect in the 2001 disappearance of Levy. But police no longer believe he had anything to do with her death. Salvadoran immigrant Ingmar Guandique is on trial for Levy's murder. The Levy case became an international sensation after she was romantically linked to Condit. He testified at Guandique's trial but refused to say whether he had an affair with Levy. Pat Collins reports on the latest testimony at the trial of the man accused of killing D.C. intern Chandra Levy.